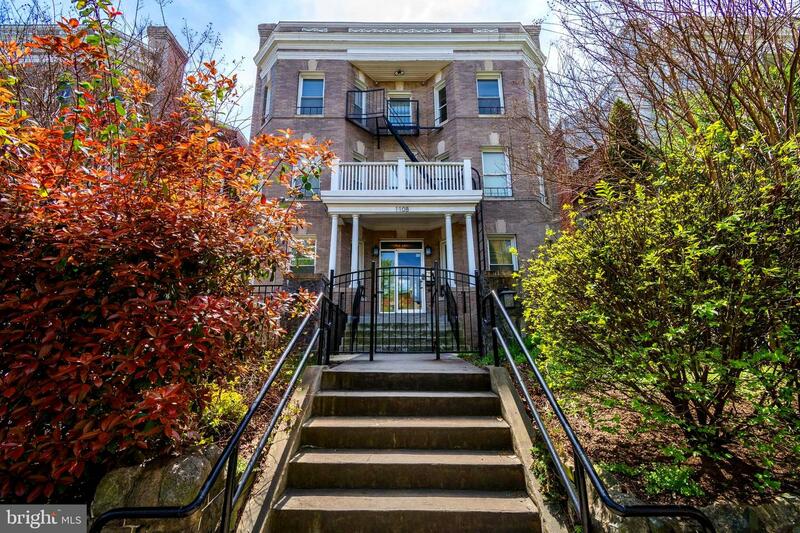 This is a sunny, renovated one bedroom, one bath, 718 sqft condo in Randolph Towers. The living area is spacious, with huge windows and hardwood floors. Track lighting in the hallway leads to the chef's kitchen, with marble tile flooring and stainless steel appliances: built-in microwave, gas range, dishwasher and side-by-side refrigerator. You'll love the granite countertops and island (housing the front-loading washer and dryer). The full bath features marble floor and wall tile, a jetted tub, and sophisticated glass bowl sink and vanity. Great closet space, hardwood floors and good natural light in the bedroom. 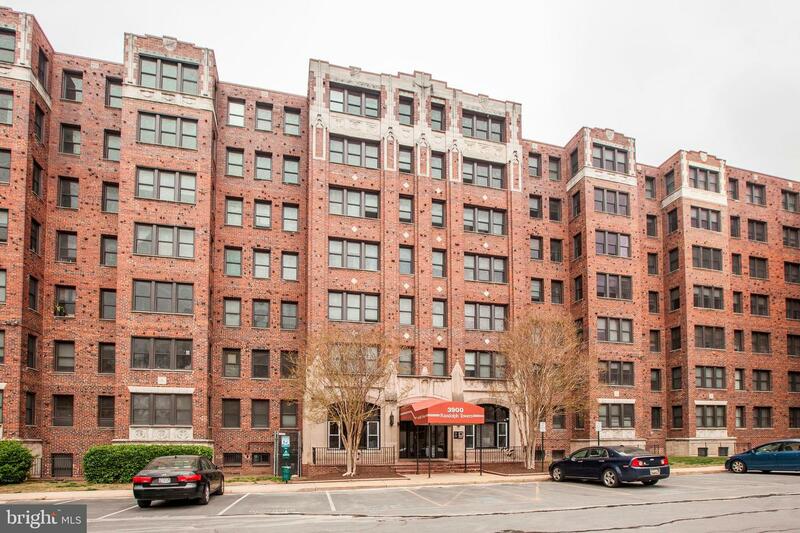 Fantastic 1 bedroom 1 bath unit conveniently located at the corner of 14th Street and Upshur Street, NW. Easy walk to Upshur Row restaurants, Georgia Avenue, Petworth metro as well as everything Columbia Heights just down 14th Street. Rock Creek Park is around the corner too. Inside you have a new kitchen, central AC, good light and in-unit washer/dryer. This is a great unit and ready for a new owner. OPEN SUNDAY 1-4. 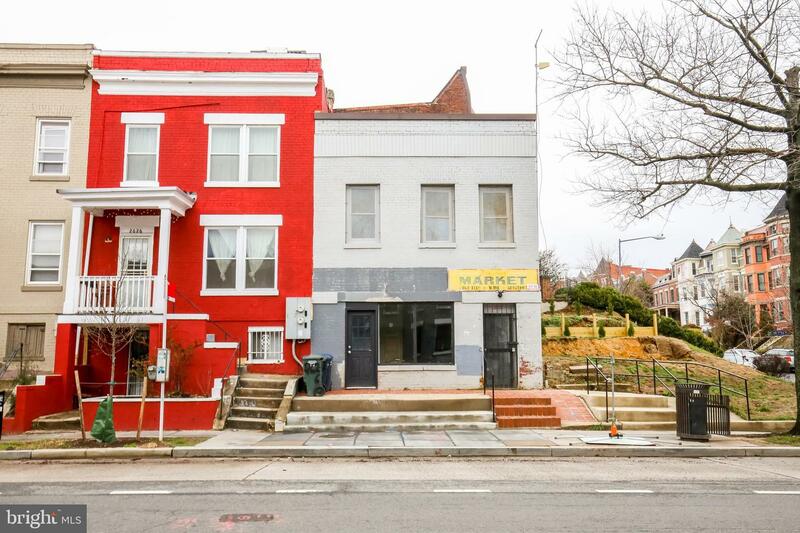 The District of Columbia Government as part of the Vacant to Vibrant DC Initiative, orders this property to be sold in an Online-only Auction. Bidding opens Friday, May 10th starting @ 11am. Online bidding closes Wednesday, May 15th starting @11am. Opening bid $20,000. 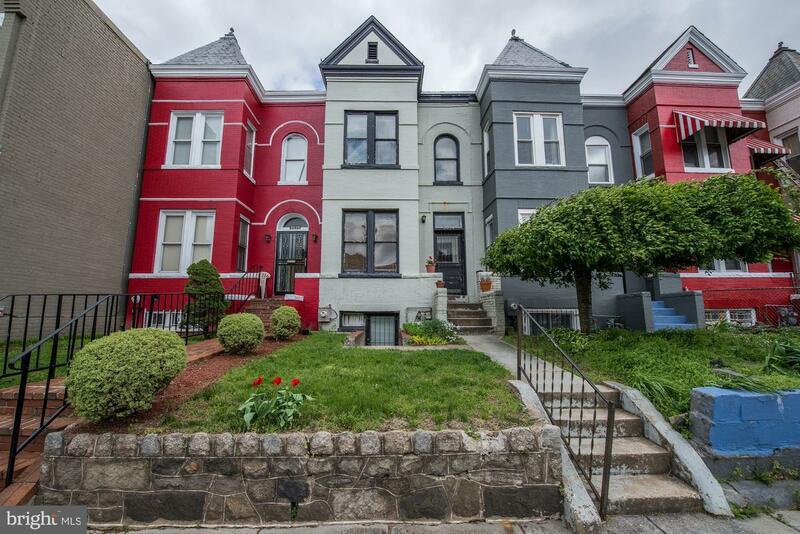 This is 1 of 10 residential properties including buildings & vacant lots throughout DC; being Sold Subject to Affordability & Construction Covenants. Info is believed to be accurate, but shouldn't be relied upon w/o verification. 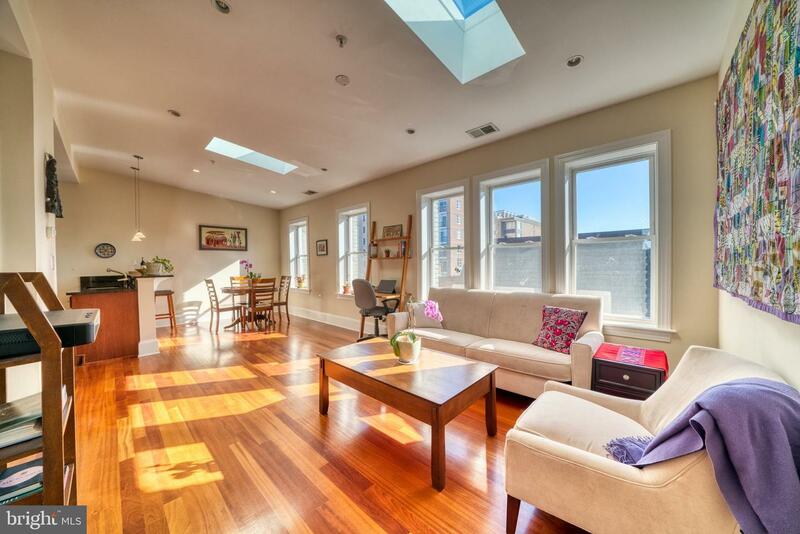 At the Intersection of Price, Location, and Space you will find this Beautiful Top Floor unit with 641 sq. ft. of Living Space. 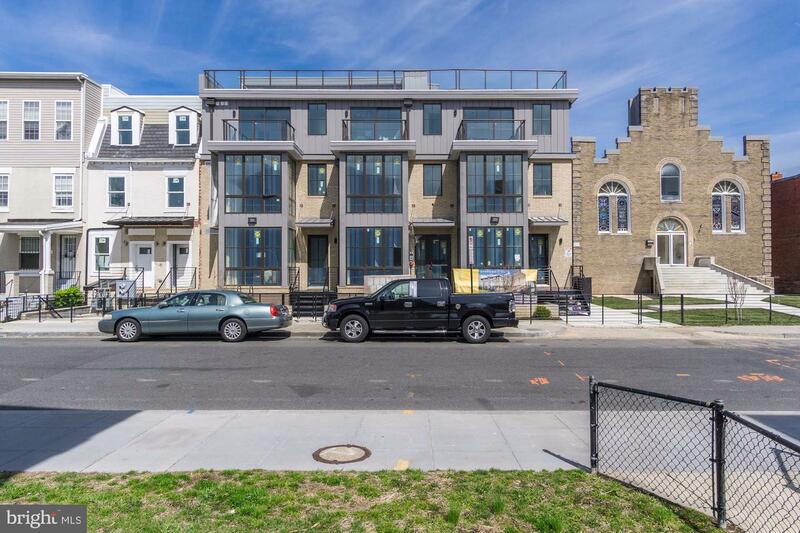 Boasting 9' Ceilings, Crown molding, Recessed Lights, Hardwood Floors, Shaker Style Cabinets, SS Appliances, Granite Counters, W/D in Unit, Large Walk in Closet, and a Dual Access Bathroom. All of this located just blocks from the Metro, Major Bus Routes, Shops, Restaurants, Universities Hospitals - Urban Living at its Best! Stunning condo just 200ft from the Metro with world class finishes and modern luxury. 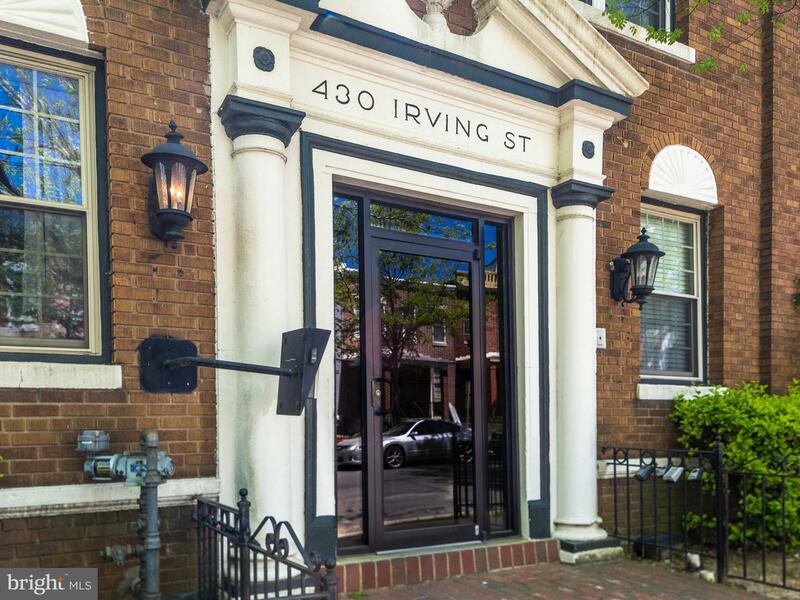 This condo has one of the most coveted amenities in the District: SPACE - at apx 1300 square feet this unit provides an amazing amount of living and entertaining space! The kitchen has Euro inspired cabinets with modern backslash and fixtures, stainless appliances, and is open to the living room. There are imported 8" wide plank hardwood floors throughout the living space. Master bathroom features dual vanities, stunning white Italian porcelain tilework. Rear bedroom has an over sized wall of windows creating a connection with city and a custom installed Milano Wall-Bed which adds versatility to the space while maintaining the beauty of the overall design. 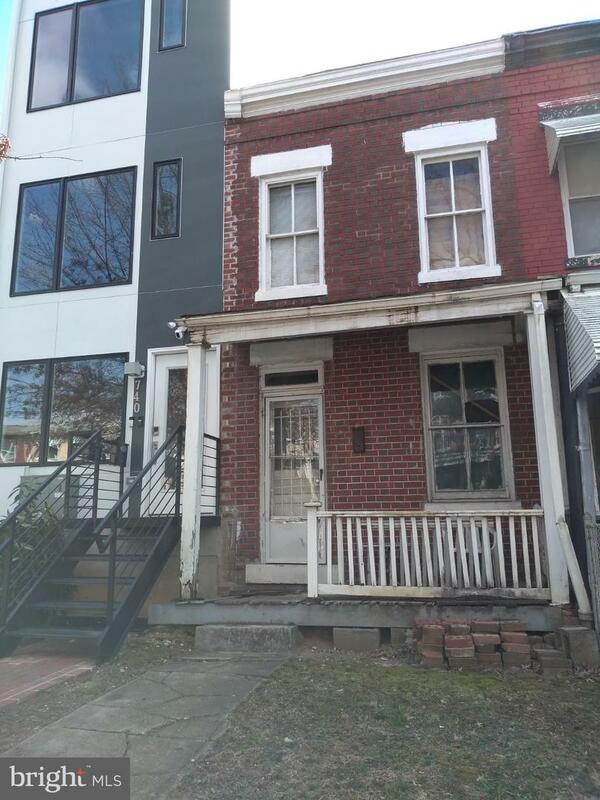 The overall exterior of this transformed row house has significant curb appeal. Gated front common space with landscaped planting installed. 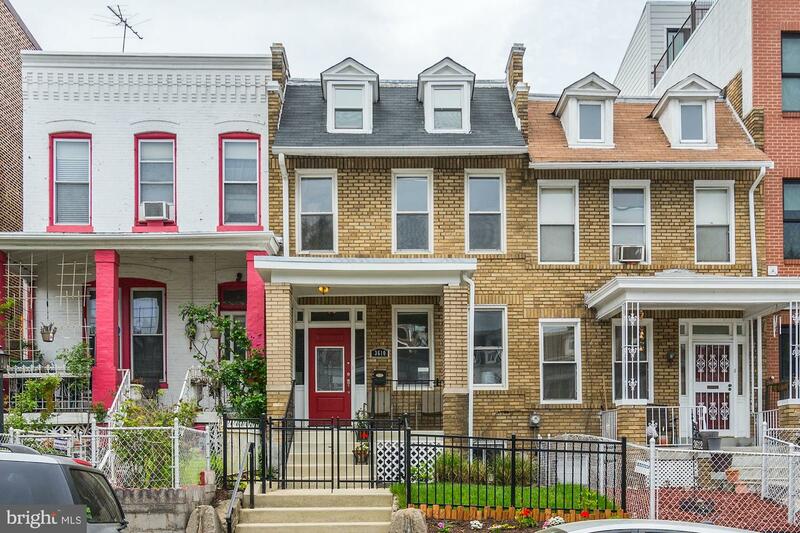 This fabulous row house is waiting for your own personal touches! Exquisite hardwood flooring with artisan inlays grace both the main and upper levels, and built-in shelving that adorns almost every room. Secret storage compartments too. You~ll love evenings on your private deck or front porch. The rear alley contains a bonus 2 car garage PLUS an additional 1 car garage for your use. The lower level accessory unit rents for additional income, or use it for the perfect office or in-law suite. The possibilities are endless! 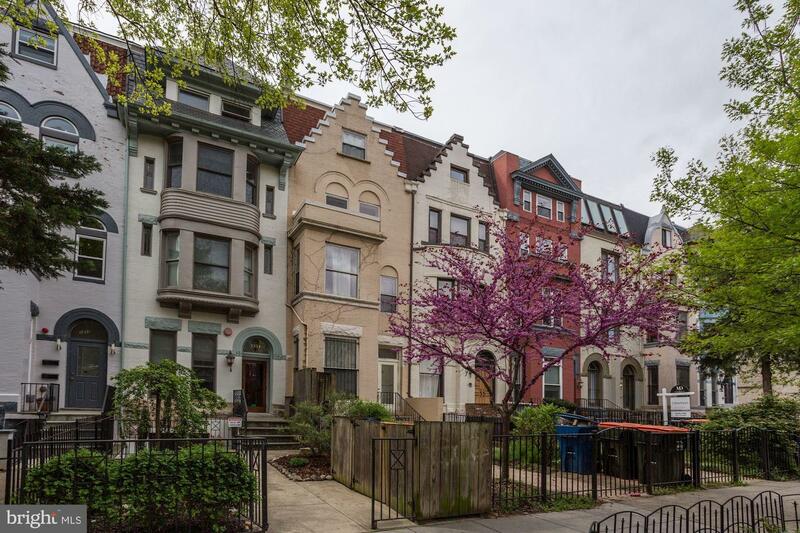 ~Located just over 1/2 mile to the U Street Metro Station and just blocks to 14th St~and all of the fantastic restaurants and shopping Washington, DC has to offer. 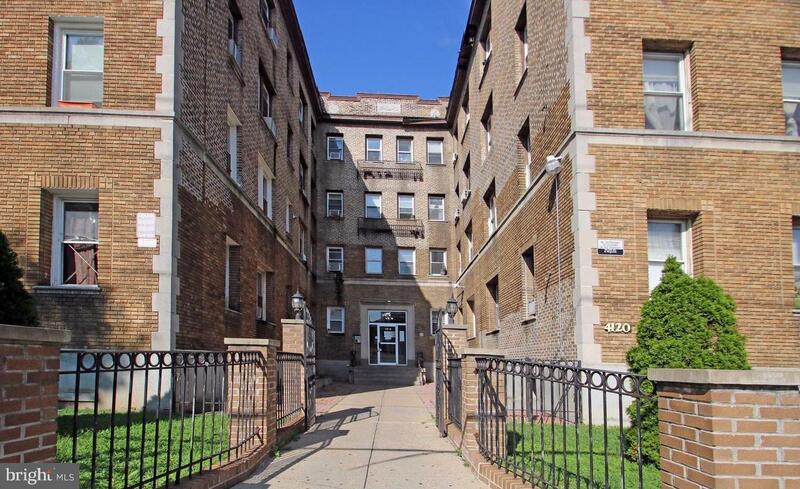 Recently re-developed top floor unit offers two large bedrooms with attached bathrooms, plenty of closet space. Separated by an open floor plan living room and kitchen with granite counter tops, stainless steel appliances, and skylight. Central air conditioning and heating, washer and dryer in unit, and beautiful hardwood floors with new carpeting in the bedrooms. 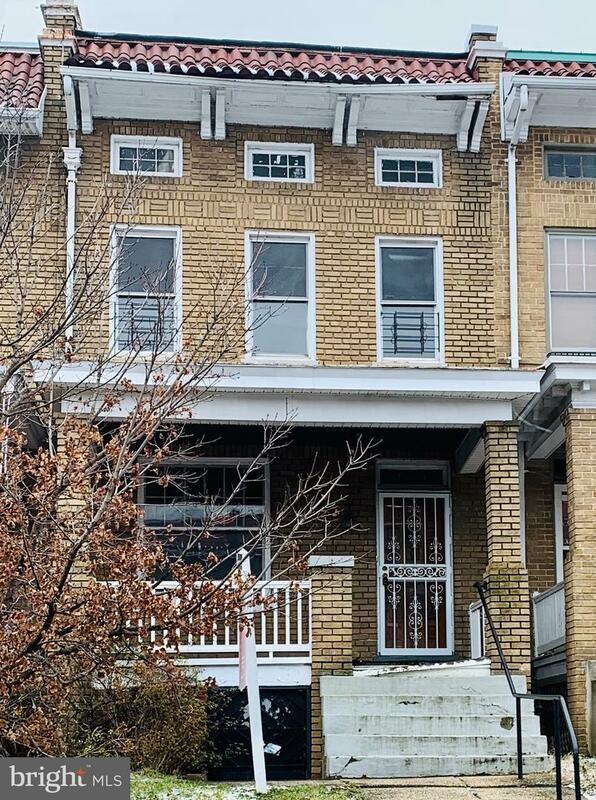 Shared deck, LOW condo fee, pet-friendly and great location 3 blocks from Petworth Metro, close to Washington Hospital, Children's Hospital, and Howard University. Blocks away from 11th st corridor restaurants and a block away from Midlands beer garden, Call your MOther restaurant, Colony Club, and many more restaurants and bars. Safeway and Giant are also walking distance. Rented off-market. Landlord accepted tenants' application before listing date. Added to MLS for comps purposes. Looking for a new place? Great For Roommates! 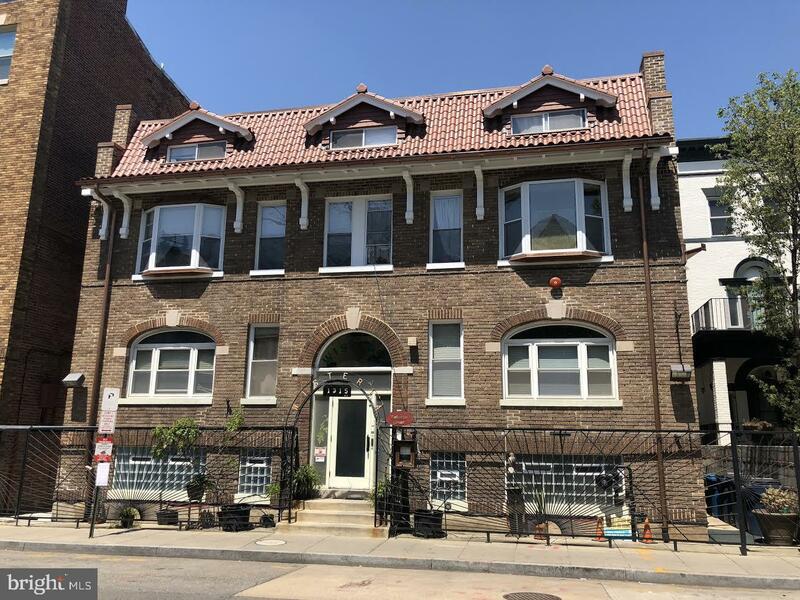 This apartment boasts 2 bedrooms, 1 full sized bathroom, gleaming hardwood floors throughout, stainless steel appliances, renovated kitchen, and all utilities are included! You're steps away from restaurants, shops, and community events. 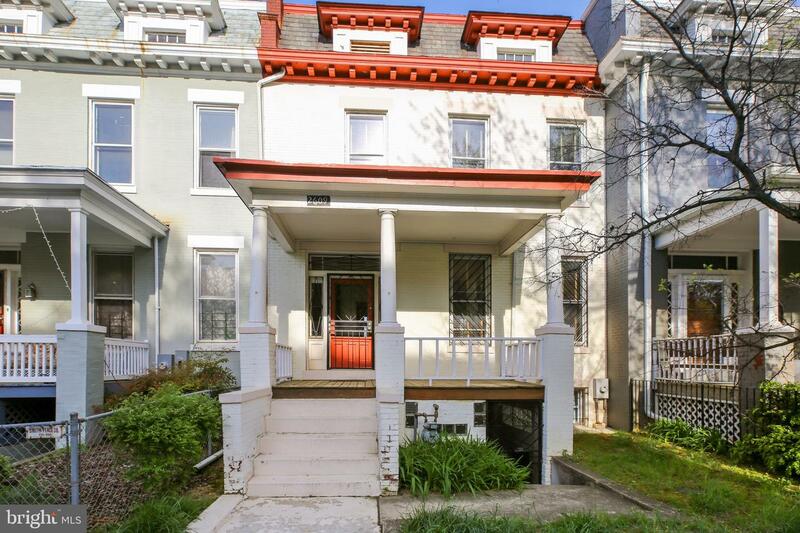 This home is also metro accessible with more to offer. Schedule your private tour today! Offers due by Wednesday, April 24th at noon. Luminous penthouse unit with vaulted ceilings, oversized windows with deep sills, and recessed lighting. 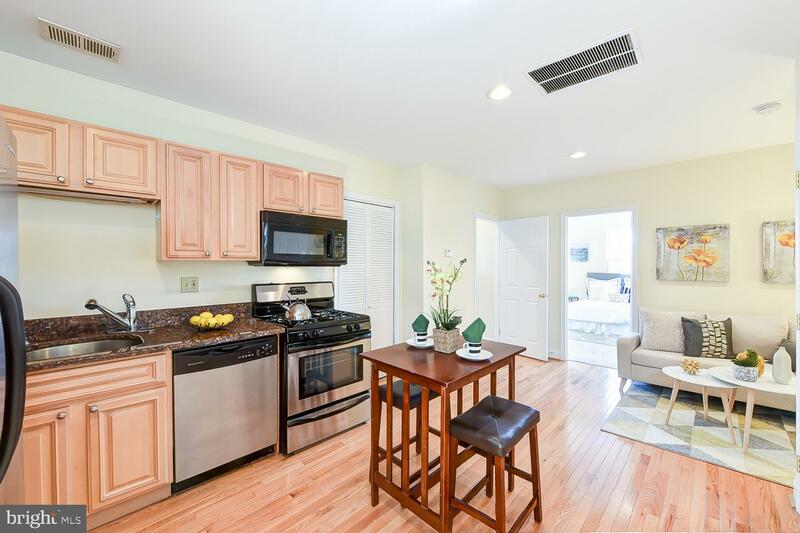 Fully renovated in 2014 with granite counters, marble bath tile, stainless steel appliances, and hardwood floors. Fully open plan design. Lots of storage and closet space. 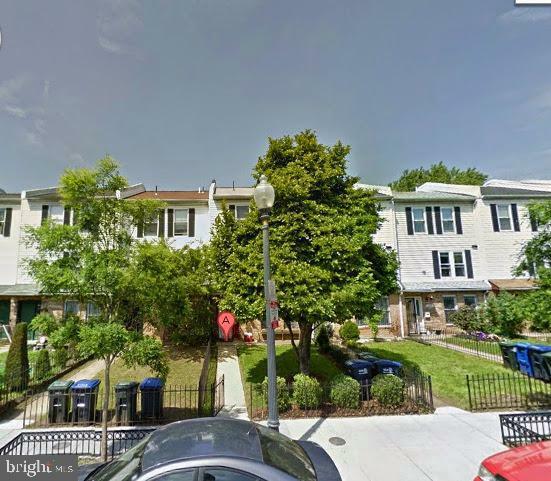 1.5 blocks to Columbia Heights metro. Secure building with video buzzer entry. Not to be missed. 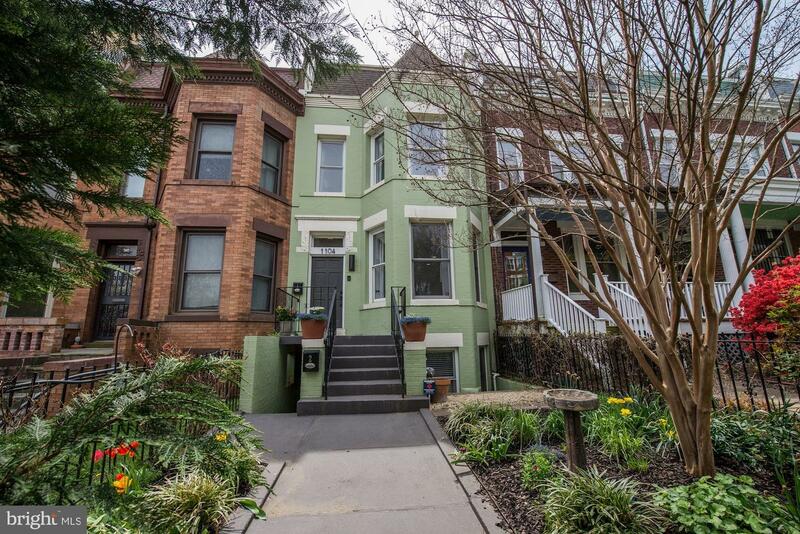 In bustling Columbia Heights, this beautiful home offers urban living at its best. The two-car garage makes parking a breeze. In this wonderful, walkable location, the metro, shops and restaurants are just steps away. As you walk through the front door, you feel the comforts of home with a traditional floor plan, high ceilings, original wood floors, a living room with gas fireplace, a separate dining room and an updated kitchen with granite counters, stainless steel appliances and a butler's pantry. On the upper level, there are three bedrooms and a full bathroom. The spacious master bedroom has newly installed custom closet and shelves. A gorgeous, new Velux energy-efficient glass skylight with a solar-powered, remote-controlled vent floods the main bathroom with sunlight. The lower level offers a walkout basement, washer, dryer and a second refrigerator. The fenced backyard is perfect for entertaining. 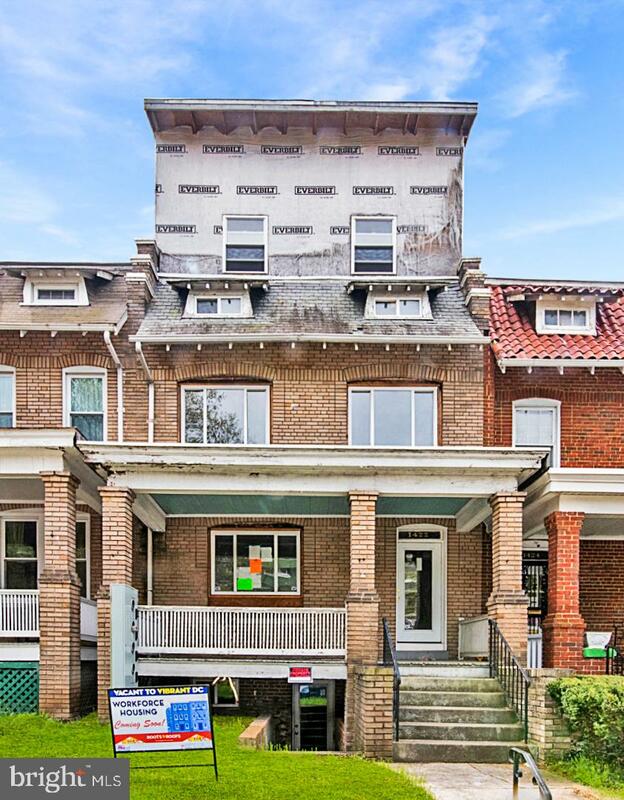 Superb opportunity in this hot, hot neighborhood.Some renovations done but room for building equity to an end user.Extremely livable, or would be a great two unit building or two condos. So many homes in this neighborhood have converted to multi-family dwellings. Get in while you can. Walk score of 94. Restaurants, retail, shopping, services and only a 7 min. walk from Petworth METRO. 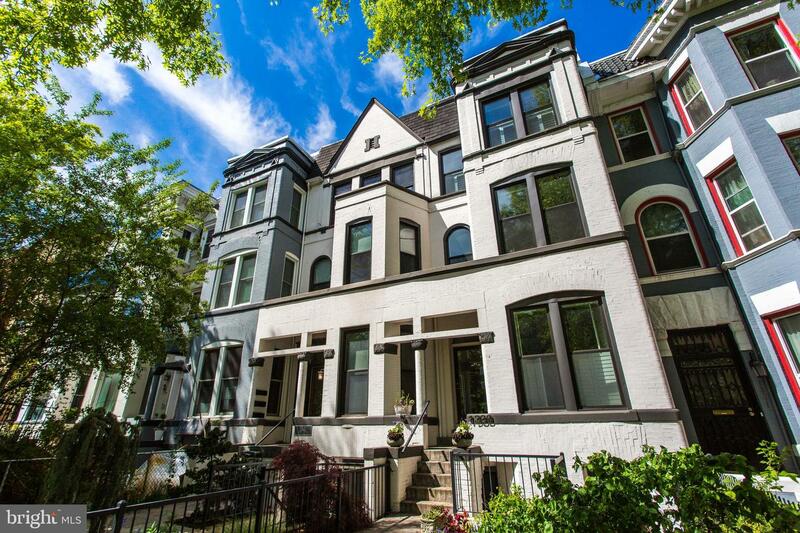 This spacious rowhome exudes charter with many of the original features. This is a great opportunity to own a home in a thriving part of the city surrounded by retail, restaurants and dining.